3P Learning is an online learning venue for programs in Spelling, Reading, Science and Math. 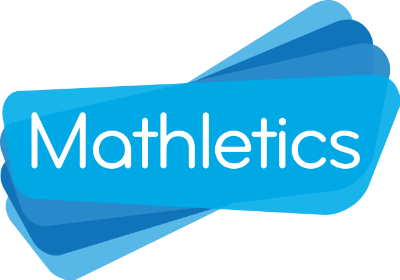 We were able to review Mathletics e-learning for ages K through 12th grade. Mathletics is $59 per student per year (the current sale price). I signed up my 7th grader Canyon, and my 4th grader Shiloh. We were sent their username and password to get started with Mathletics. They each were able to design their own background and avatar, which helped them feel like they were starting a game. In the Activities section Shiloh has a choice of what she might want to work on. The program follows curriculum standards for the specific grade. Being a homeschooler we don't always follow the exact same standards. I liked how with each section we could choose to make it easier or harder for the questions section. There were some we had to go back to the basics with and I liked how we weren't stuck with just the core standard. This allowed us to work up to 'grade level'. You do specify a grade when you sign up,and are given assignments based on that. Each activity has 10 questions to type in the answer. Many of them will require some paper to jot down the answer as you are typing the answer in reverse order and that confused me at times. You can see on the above photo as well the points for the week, awards and how many gold bars have been awarded. This gives the student an idea of how well they are doing. Earning more points unlocks different games to play for fun. 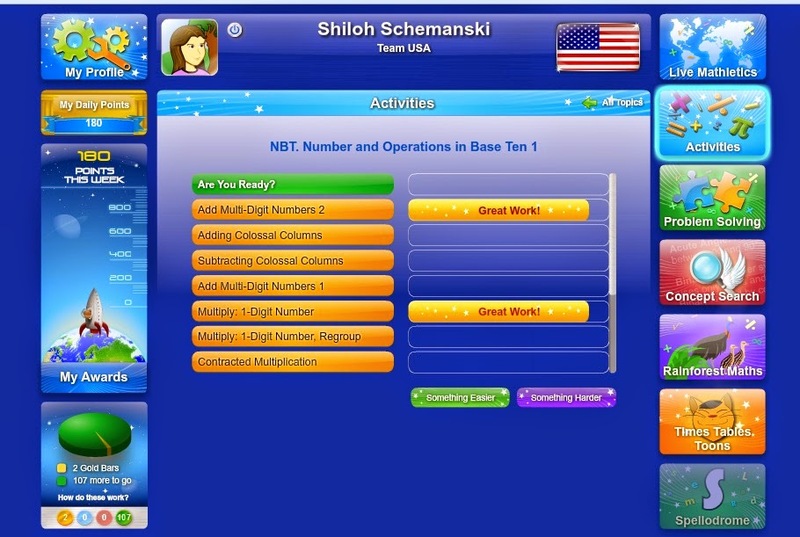 The Problem Solving section on the left will take the student to the different games that they can earn through doing the activities. Concept search gives the student a dictionary and a search engine to look up math concepts. 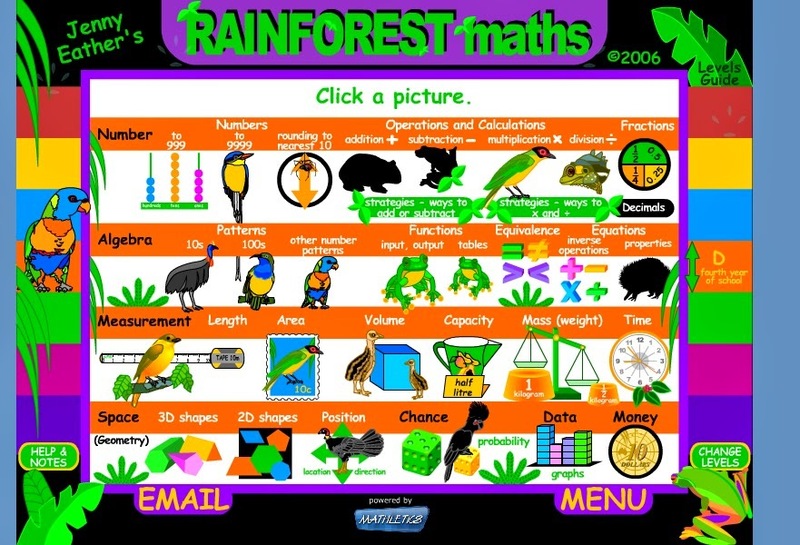 Rainforest Math are additional games geared for K-6th. This is not a teaching Math program. There is not lesson, nor teacher instructing them, then giving the questions. It is a reinforcement to your current Math program. If your student needs help in a specific area of Math, this is a great program to give them some fun, educational practice in that area. 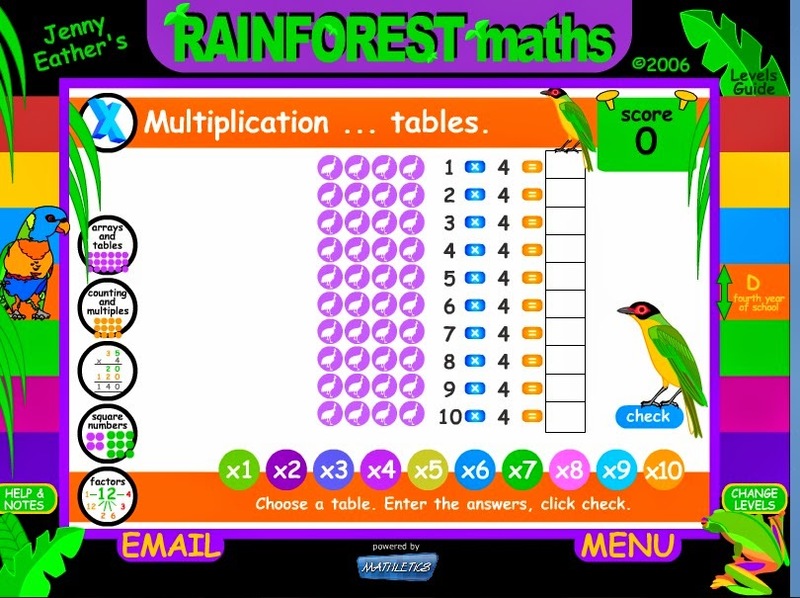 Mathletics recommends using the program for 3, 20 minute sessions a week for maximum benefit. I really like getting a weekly summary sent to my email. This will be very helpful in tracking my older son's progress throughout the school year. He can log in on his own, spend some time gaining knowledge and I don't have to be sitting right there to see exactly what he is working on.